It's here! It's here! The Nordstrom Anniversary Sale! My mom & I have a fun tradition of a champagne lunch followed by a date with our favorite personal shopper to indulge in the sale. One large dressing room for hours of mother/daughter time. Sadly, with the sale starting a tad later than usual, we are not together this year. So I'm strictly online shopping. While some may think that the blogging world goes a little overboard around this sale, I actually love it! There are so many sale items; it's hard to absorb it all. So I love reading about people's favorites and filling my cart accordingly. So expect a fair share of sale posts in the following week. And I promise you this is not a money grab. I do make a few measly pennies off your clicks, but really this is just about sharing the love. The love of clothes. The love of a good sale. TOMS Chukka Boot Tell me I'm not crazy in giving Liam a pair of shoes with laces... When do kids even learn how to tie their shoes? Maybe this will be our goal for the year. But seriously, these are the most adorable TOMS I've seen. They will be perfect for the winter! 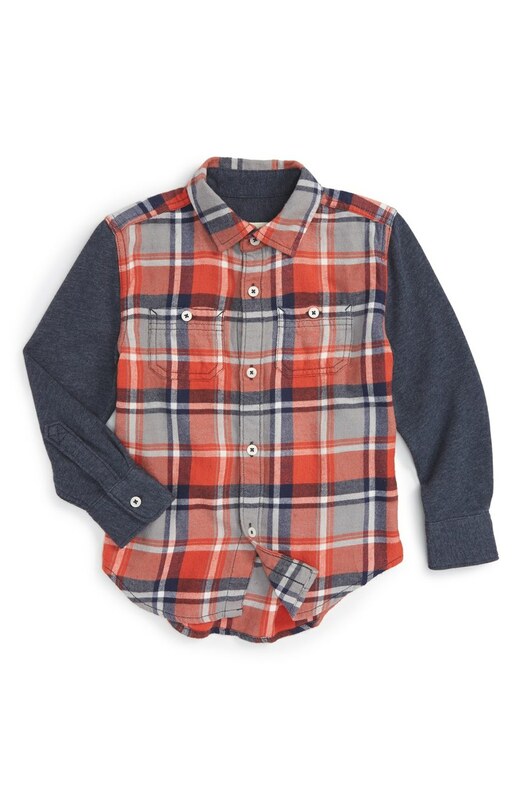 Tucker + Tate Woven Plaid Shirt Plaid. Enough said. I'm sure this shirt will see an outing to the fair as well as the pumpkin patch. And a good amount of hot chocolate as well. Tucker + Tate 'Townsend' Straight Leg Jeans Praying these will fit my skinny minny Liam! 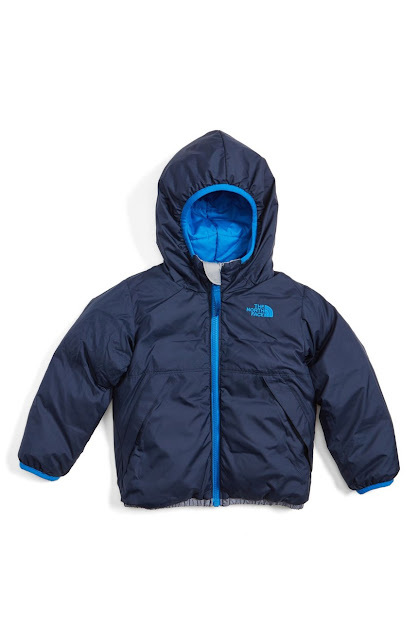 The North Face 'Moondoggy' Water Repellent Reversible Down Jacket Liam had this same winter coat last year. It's perfect for skiing, sledding, all sorts of snow play! I also love that it's reversible in case that hot chocolate between ski runs makes its way onto his coat! Plus, the price seriously can't be beat! The girl version is super adorable too! 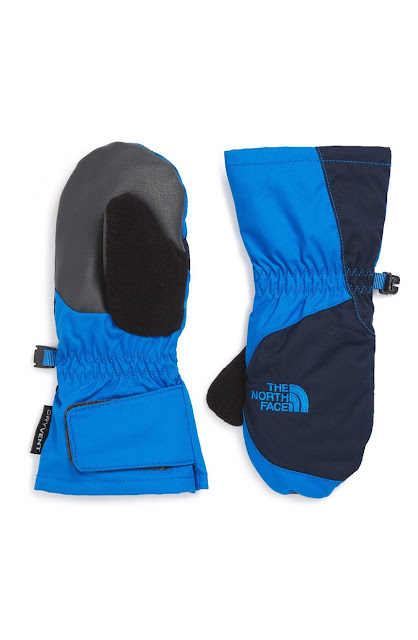 The North Face Waterproof Mittens These are hands down the best mittens we have ever owned. Again, Liam had these last year. I bought a pair for both Finn & Liam. You only have to put them on once and they stay on! Tucker + Tate Hooded Flannel Shirt Again with the plaid. This is so stinking adorable. Unfortunately, it only goes up to size 24 months. 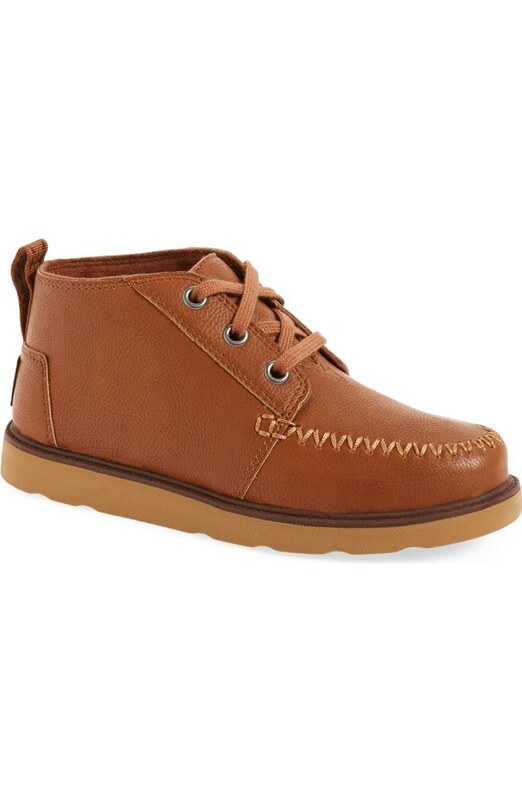 It will be so so perfect for Finn this Fall. It may just be my favorite purchase from the sale thus far! I'm feeling real good about my purchases thus far! Tell me, did I miss any must have for the little men in my life? I actually feel like the boy stuff is way cuter this year than the girl stuff! Love these picks!!! I love those shoes and shirt! Everything is adorable, but those are my favorites. I need to go check them out. We've had those north face jackets every year and this year won't be any different. Only maybe we'll add those mittens- thanks to you! Also I was kind of disappointed in the velcro shoe options. The TOMS are so cute, but laces! Usually kids learn to tie in kindergarten or first grade. As a first grade teacher I tied about 2,389 shoes a day! ahhh i went a bit overboard yesterday shopping with a girlfriend! 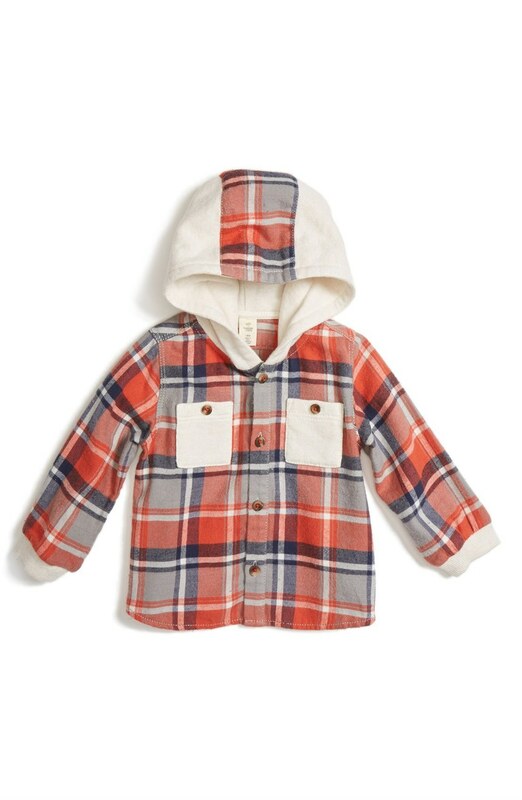 i love love the tucker & tate brand and they hold up so well through toddler-wear. 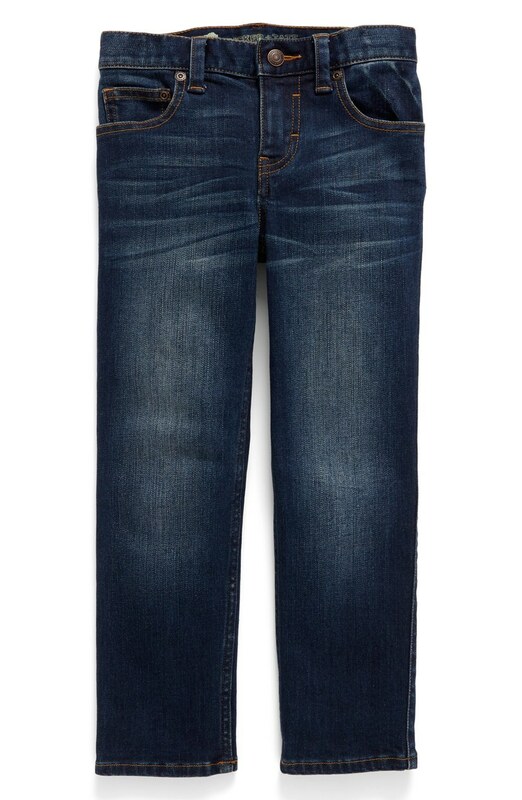 bought the girls a few things and a pair of jeans for me, too! and sunglasses. and shoes. oops :) i love seeing your boy picks... those chukka boots!!! oh gosh that final plaid is the best! And those shoes. I wish we had some cold weather here in good ol' FL. I knew I could count on you for a good round-up, keep 'em coming. :) Love all these, but no doubt that hooded flannel is the best!! All so cute! Especially those boots! i quite looking at what other people are eyeing as well, helps me narrow down/add to my cart lol. i'm sorry you weren't able to spend the time with your mom, that sounds like an amazing mother/daughter day! Normally girl stuff is cuter, but you found so much adorable boy stuff!